As greater Louisville, Kentucky’s #1 destination certified preowned ford trucks, Oxmoor Ford Lincoln holds a firm commitment to providing our Kentucky and Southern Indiana customers with the highest quality products at the most affordable terms. 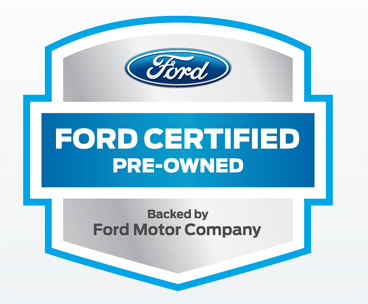 We pride ourselves on being experts on all things certified Ford – whether you’re looking to buy a certified F-150 for getting around town or a CPO truck for work, we’re Louisville’s certified preowned Ford vehicle headquarters. Not only are we known as being St. Matthew’s friendly local used truck dealership on Shelbyville Road, customers from Elizabethtown to Frankfort say we have one of the best selections of Ford certified trucks in the state of Kentucky. If you need a safe, affordable, low-mileage preowned truck, Oxmoor Ford Lincoln is the best place to start, and only place to finish, your search for the perfect Ford CPO. It seems every day that increasing numbers of vehicle buyers in the Louisville area are recognizing the tremendous benefits of buying certified preowned Ford trucks. Did you know that several academic studies have done research predicting vehicle reliability, including certified pre-owned trucks? The conclusion by many sources is that these vehicles are undeniably tougher and longer lasting than in previous years. 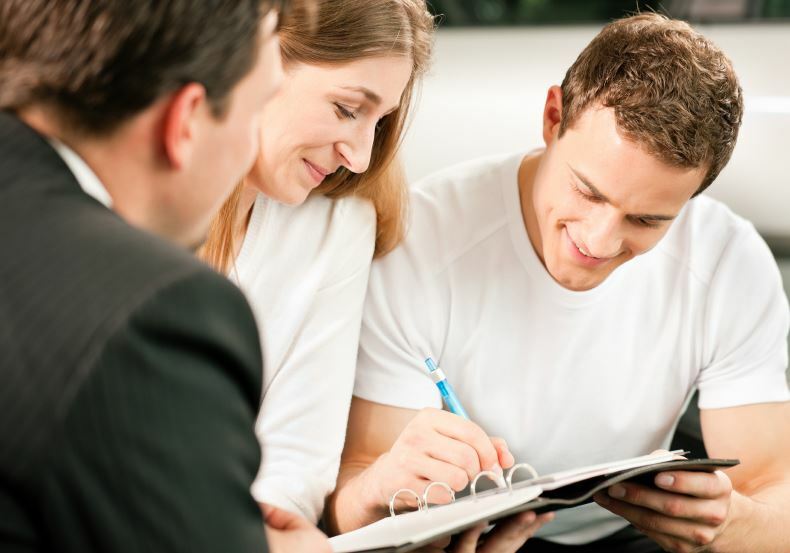 Additionally, there are many benefits to buying certified vehicles. It’s a fantastic way to save money and reduce financial burdens. Buying a certified pre-owned truck allows you to purchase a lower priced truck with smaller monthly payments – but retain all of the fantastic benefits of Ford’s strong warranty. 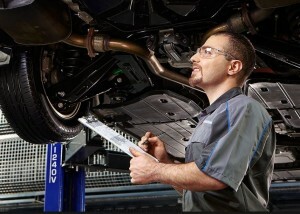 In addition to all used trucks having their original factory warranty, certified preowned Ford trucks have the added benefit of providing customers with outstanding value: each vehicle undergoes a vigorous 172 point inspection, has Comprehensive Limited Warranty Coverage for 12 months or 12,000 miles, and Powertrain Limited Warranty Coverage for seven years or 100,000. Each CPO also receives a free Carfax vehicle history report, complimentary 24 hour roadside assistance, and covers over 1000 vehicle components covered including engine, transmission and more. Buyers from across the state of Kentucky recognize that Ford CPO trucks are among the most reliable, affordable, and long-lasting vehicles on planet Earth. That’s why Kentucky drivers from Lexington to Shelbyville come to Oxmoor Ford Lincoln to purchase certified Ford trucks. We are Kentuckiana’s top choice for CPO F-150s. Along with all the tremendous advantages that go along with purchasing a certified used Ford truck, it is vital to purchase from reputable used truck dealers. If you live or drive in the Louisville area, there are many places offering certified preowned trucks for sale. Oxmoor Ford Lincoln has been selling CPO Ford trucks for over 20 years – we’re the area’s top used certified truck dealer for a reason. If you’re thinking about a certified preowned Ford truck purchase near Louisville, it’s essential to research the dealership you plan to purchase from if you wish to avoid unforeseen problems. Why put yourself through the stress, aggravation, and emotional upheaval of dealing with an unknown certified Ford truck dealer in Kentucky? Oxmoor Ford Lincoln is Louisville’s top CPO truck dealer – the one you know and trust. 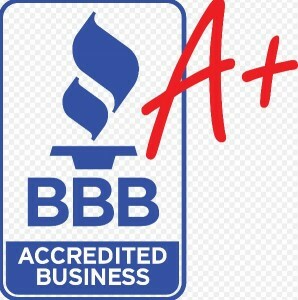 We have outstanding ratings for customer satisfaction and spectacular reputation for providing the best certified used trucks in Kentucky. 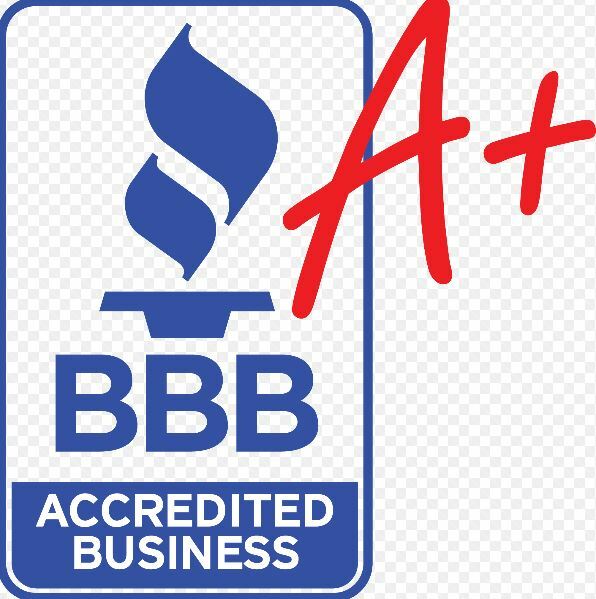 We are one of the only certified preowned Ford truck dealers in the state of Kentucky with an A+ rating from the Better Business Bureau. So when you search online or visit our showroom floor, rest assured that you will experience fantastic service, a knowledgeable staff, and the fairest prices on certified trucks in Louisville. We are dedicated to the idea of offering used truck buyers the highest quality CPO inventory in Kentuckiana. That’s why our incredible team of Ford-certified salespeople will help you find the perfect certified Ford truck to fit your specific needs. When it comes time to service that used vehicle, count on our award-winning staff of certified service technicians to ensure your truck’s safety and value for years to come. For more than two decades, Oxmoor Ford Lincoln has been a leader in Kentucky’s certified preowned Ford truck sales market. 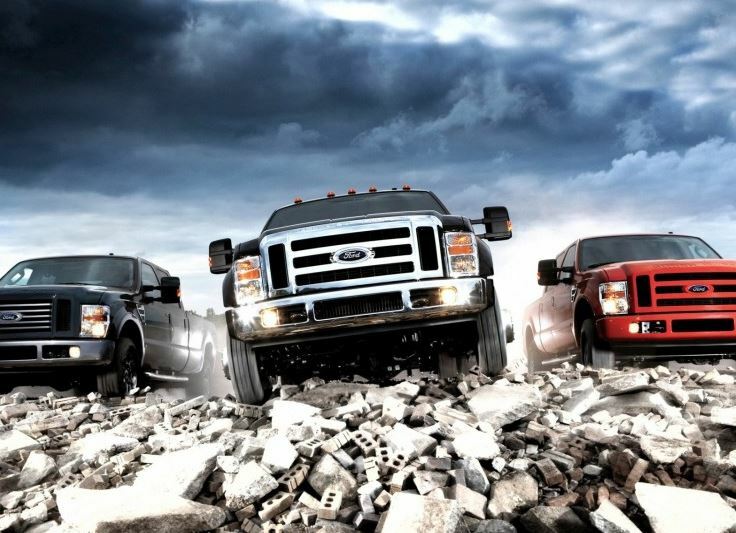 We’re the Louisville area’s best resource for CPO Ford truck information. If you are thinking about purchasing a used Ford truck in the near future or would simply like to learn more about Ford certified vehicles, contact us today. In addition to newer certified preowned Ford trucks, we also carry one of Louisville’s largest and most diverse inventories of older CPO vehicles. We have a wide range of used truck trim levels, bed sizes, and payload capacities. Our certified F-150s are fully detailed and ready to be driven at a moment’s notice. After test driving one of our quality CPOs, one of our Ford certified sales professionals can help you to explore financing options. While used Ford trucks are a fantastic investment, purchasing Certified Pre-Owned Ford trucks from Oxmoor Ford Lincoln can yield even better financing terms. CPO vehicles often receive better financing options than conventional used trucks because the preowned truck certification is backed by the Ford Motor Company! Financing a Certified PreOwned Ford Truck at Oxmoor Ford Lincoln is Easy! Want to learn more about purchasing a CPO truck? Simply fill out our quick credit application or contact our Finance Department with questions. Even if you’ve got bad credit, low credit scores, or no credit, our Special Finance Department has auto financing programs to help every CPO truck customer. Even if you don’t find the perfect CPO to fit your needs or lifestyle, Oxmoor Ford Lincoln has Louisville’s best selection of pre-owned trucks, including the used Chevy Silverado, preowned Ram 1500, used GMC Sierra, preowned Toyota Tundra, used Nissan Titan and more! Don’t wait another minute! Get the certified preowned truck of your dreams at Oxmoor Ford Lincoln: contact us, value your trade in, or browse our certified truck inventory. Visit our showroom today and see why Oxmoor Ford Lincoln is Louisville, Kentucky’s certified preowned Ford truck leader!